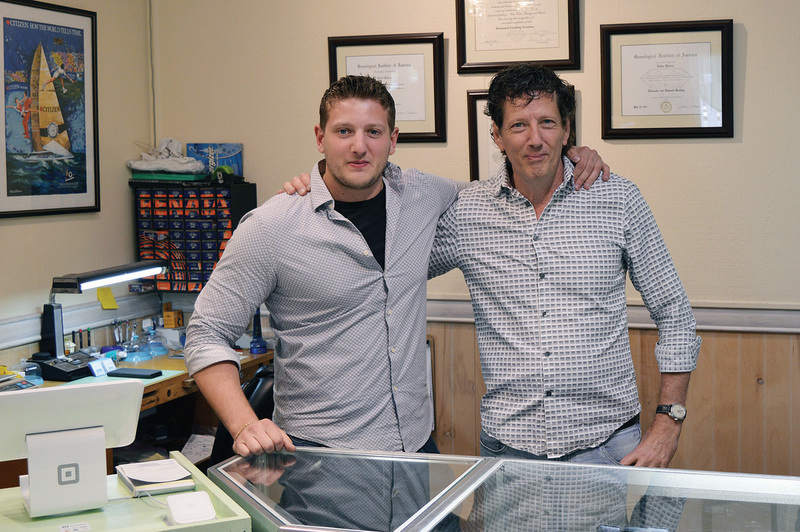 Sergio and Ruben Palazzo in their family-owned shop, Ocean View Jewelers. The shop specializes in custom jewelry and customer service. A sample of the jewelry they carry in their shop. Ruben Palazzo has been designing and creating custom jewelry for more than 40 years. And while he’s still surrounded at work by many of his creations, he actually now gets to work alongside two of his most significant creations — his son, Sergio Palazzo, and his daughter, Alessandra Mauser. Ocean View Jewelers opened its doors last June, and the Palazzo family has grown fond of the town, as well as their customers. Ruben has been doing jewelry design and creation for decades, and he learned it himself from his uncles, who were jewelers in Italy. For many years, he did repair work for other jewelers in Delmarva, servicing several stores from Berlin, Md., to Lewes. Eventually, he decided to open his new shop with his family and cut out the middleman. “It’s the best thing we’ve ever done,” said a smiling Sergio. Creative design is a hallmark of Ocean View Jewelers. They use a CAD system to design unique pieces digitally and then use a 3-D printer to print out the designs. Each stone is hand- picked and set individually, giving customers an individualized piece of jewelry, and at a reasonable cost, to boot. “Custom pieces are not that much more expensive than going into a store and just buying a piece,” said Sergio. “And, this way, it’s your piece. Nobody else in the world has it, because you designed it, or you came up with the idea and helped us design it. 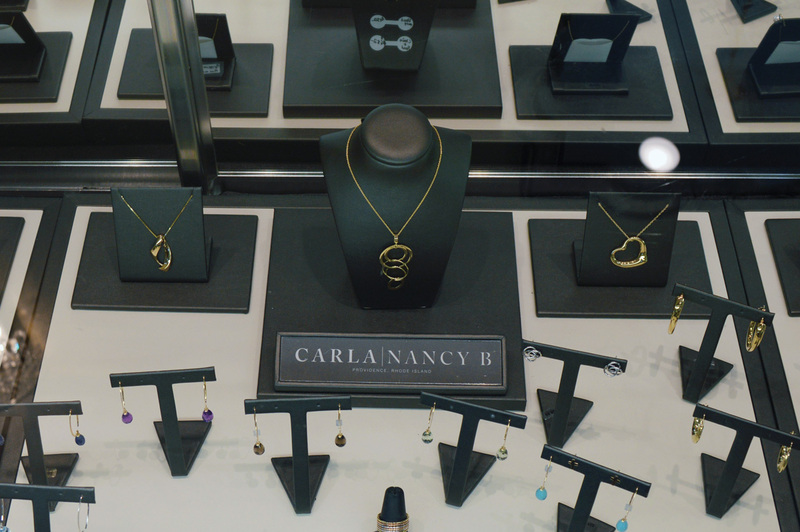 The family said they stand behind every piece of jewelry they sell and that the store does clean- and-polish services for free, and they will check the mountings on the jewels. Ruben pointed out that customer service is their top goal, because that leads to satisfied customers. “If a customer isn’t walking out of here smiling...” said Sergio. “Or crying,” interjected Ruben with a laugh. Alessandra is the CFO of the store and handles all the financials. Ruben, besides being the patriarch of the family and the master jeweler, is the CEO. Sergio said another younger brother will be getting into the business soon as well. Ocean View Jewelers is located at 59 Atlantic Avenue (Route 26), Suite 2. They can be reached at (302) 537-1121, or on Facebook at https://www.facebook.com/OceanViewJewelers/.